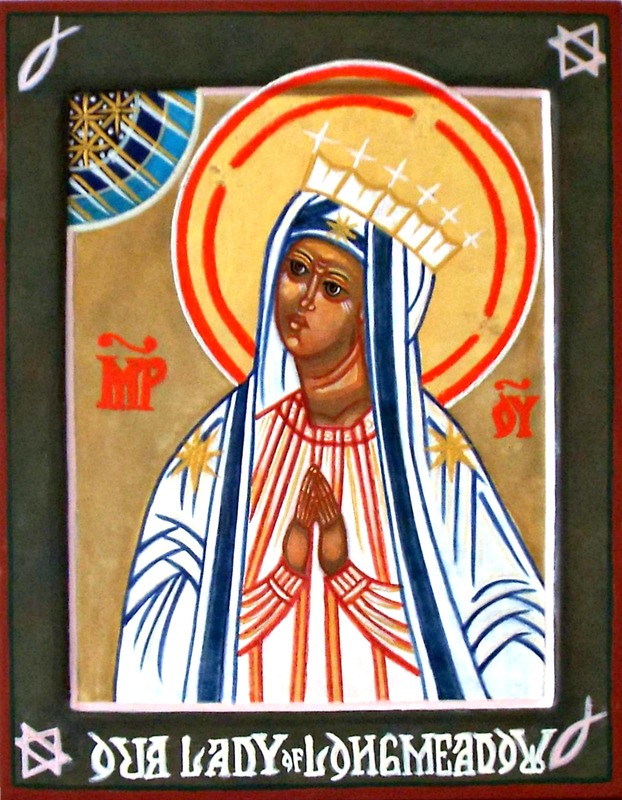 Posted in Mary, The Immaculate Heart and tagged Mary on December 24, 2011 by mba. Posted in God the Father, Jesus, Mary, The Father's Words, The Immaculate Heart, The Mother's Words, The Sacred Heart, The Son's Words and tagged God the Father, Jesus, Mary, The Father's Words, The Mother's Words, The Son's Words on September 20, 2011 by mba. “He (Satan) wants to make you believe that you do not have a Father. 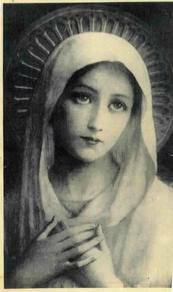 Anyone who stays in My (Immaculate) Heart will be safe” (9/1/11). Posted in Mary, The Immaculate Heart, The Mother's Words and tagged Mary, The Mother's Words on September 6, 2011 by mba. “Satan hates what is good because he wants to destroy souls. He hates you because he hates me, Our Father, and my Son. He will stop at nothing to destroy souls. But do not be afraid, you are protected and under my care. You are in my Heart” (5/6/11). 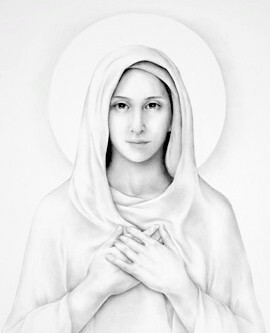 “I am the Mother of Love” (5/9/11).